Remember that time I said, “It’s summer vacation now. I’ll blog more.” Yeah… sometimes I lie. But I’m determined to get on a regular writing and blogging schedule again, so look for more posts soon! In the meantime, here’s a photo dump to catch you up on recent happenings around here. I LOVE Ken Follett, but I can’t read him during the school year, because I can’t stop once I start and I end up reading most of the night. 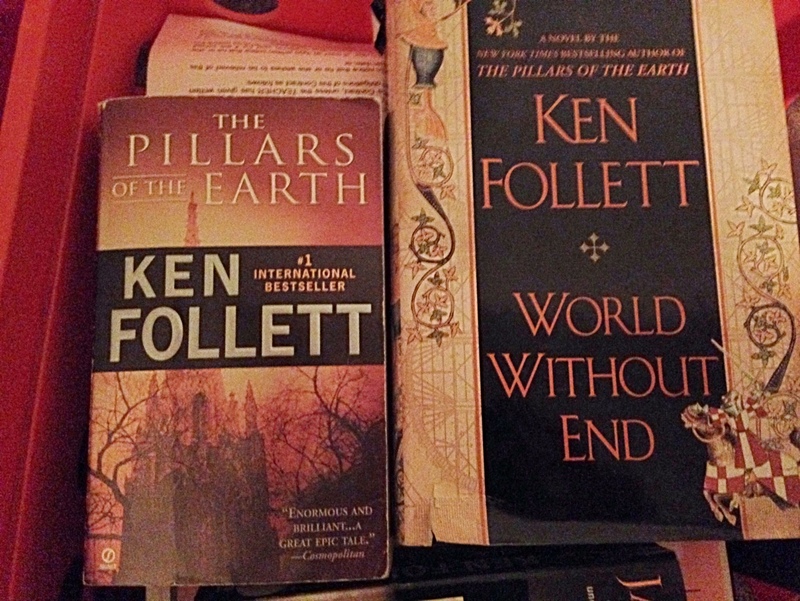 I read The Pillars of the Earth a few years ago but didn’t have the sequel at the time, so I started my summer by re-reading Pillars, and now I’m halfway through World Without End. 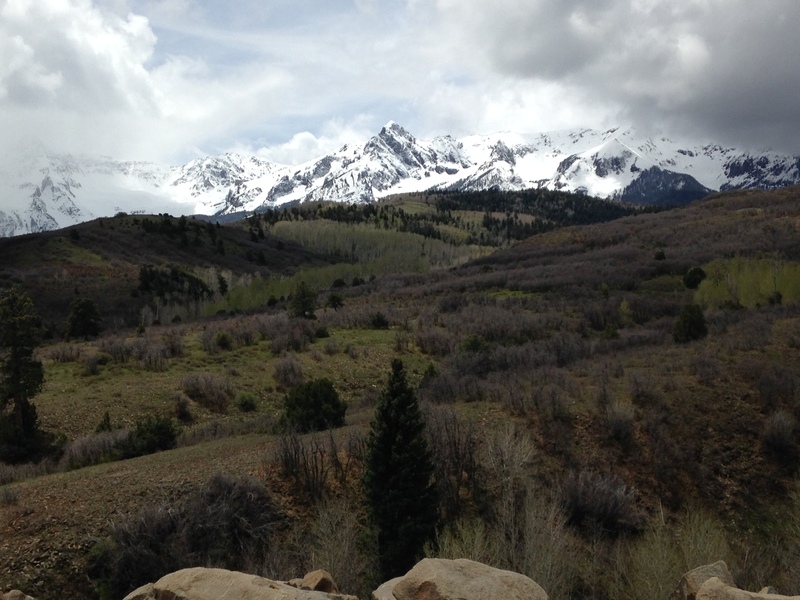 We spent Memorial Day weekend visiting my parents and grandparents on the Western slope, and I managed to get about 12 million pictures of Dallas Divide and none of my family. Whoops. 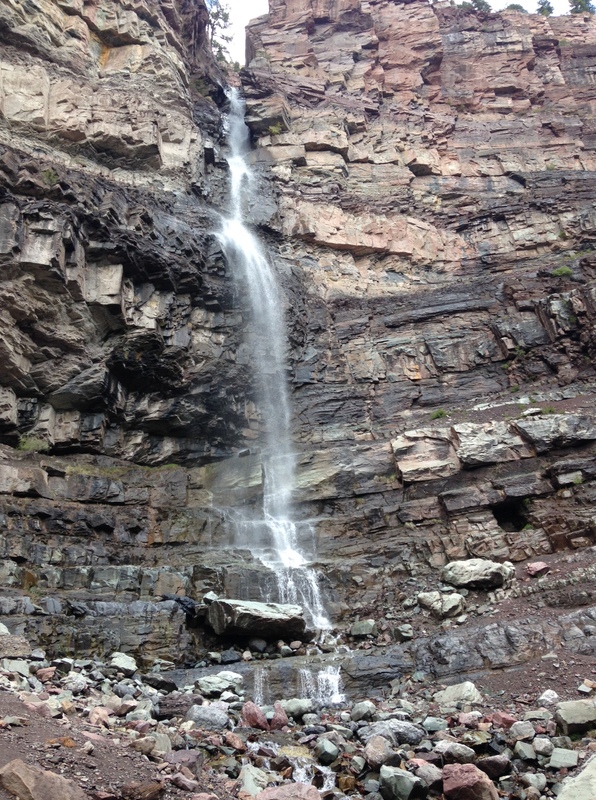 We were hoping to get in some hiking (for them) and trail running (for me) while we were there, but the weather refused to cooperate. We still got some quality family time, though, so it was a good visit. Plus, a fox family was living behind my parents’ house, so we got to watch the babies play one night. 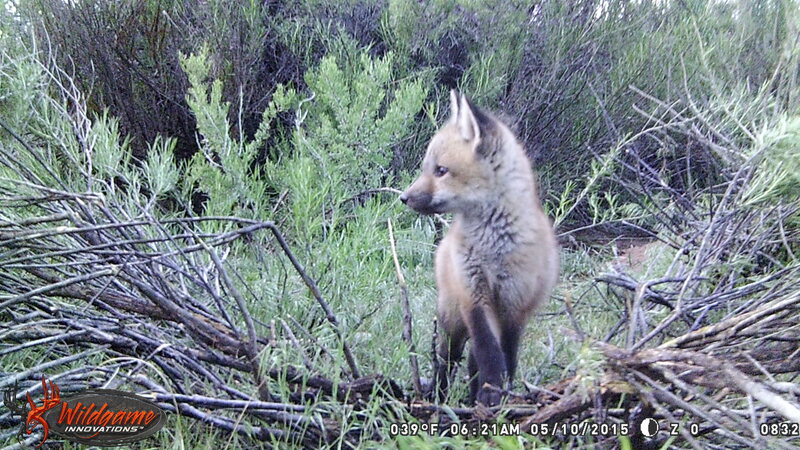 We weren’t close enough for a picture this good; it’s from my dad’s game camera. But look how cute he is! 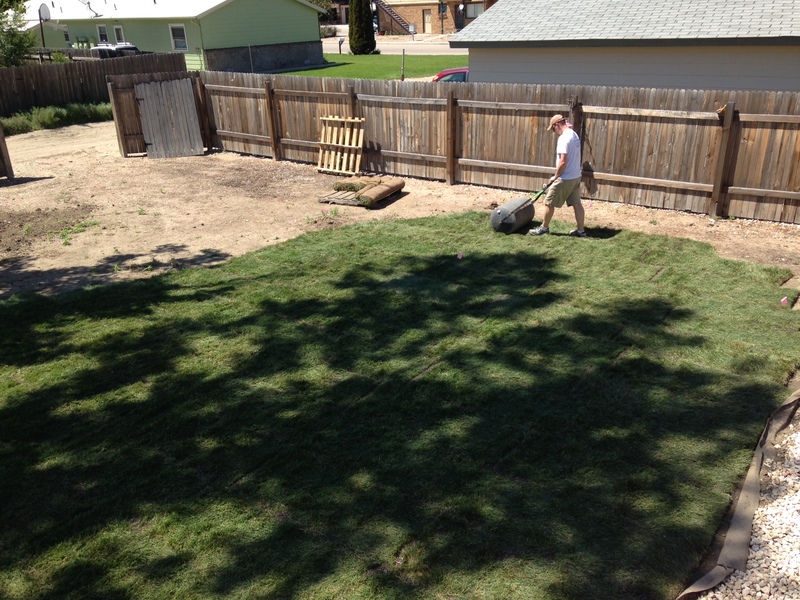 Trying to make progress on the yard has also been time-consuming, but it’s coming along! We got sod installed yesterday. as you can see. It’s not quite the right shape yet — we have to get borders installed — but it looks 95% better than the dirt and sticker-weeds. I can’t wait to stretch and do outdoor workouts in it once it’s all established! 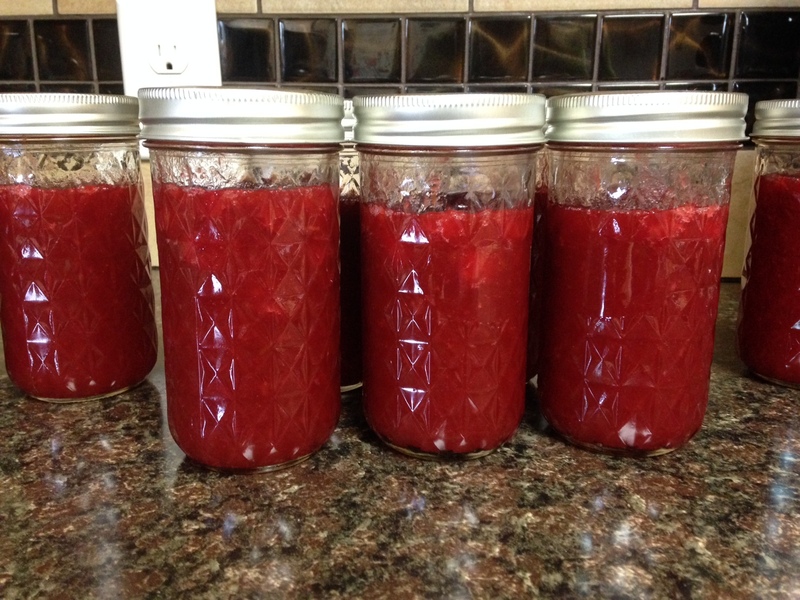 When we were visiting my family, we had dinner at Grandma’s, and J and I both raved about her cherry-rhubarb jam, so she gave me the recipe. I’d never made jam before, but aside from a frantic mid-batch phone call to my mom, it went well, and the jam is tasty! We ordered a tent and sleeping bags a while back, and they finally came this week! 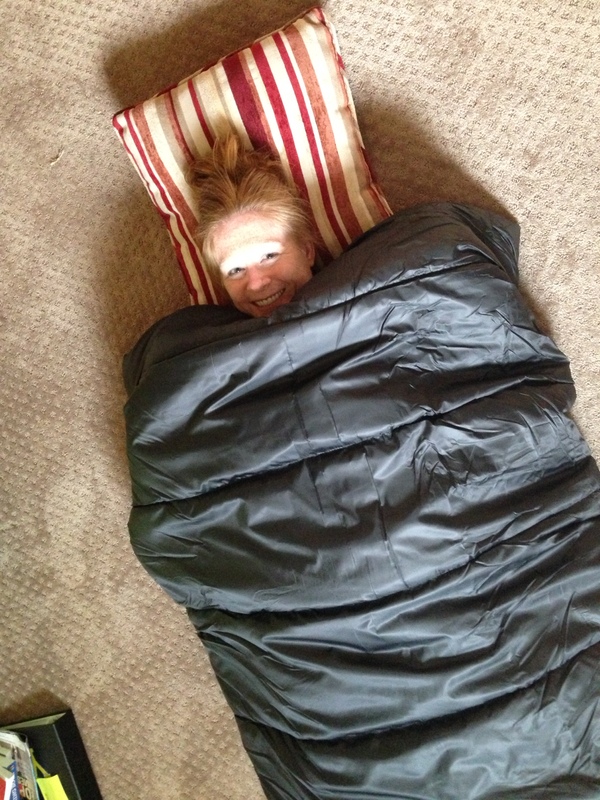 Naturally I had to try out my sleeping bag. Sadly, schedule-wise (and yard-installing-wise), we probably won’t be able to camp until the end of June, but I am so excited! 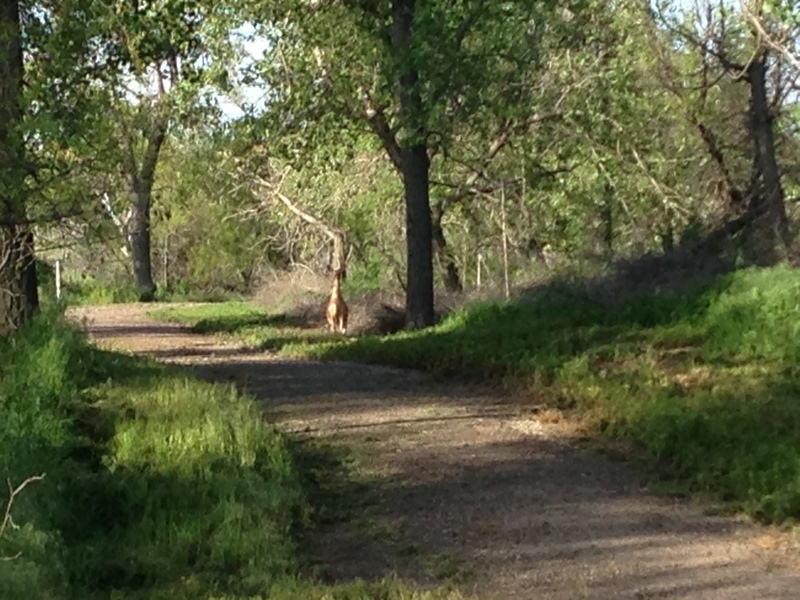 And seeing deer. I still don’t have a running goal, and it’s kinda driving me crazy, but I’ve been enjoying easy runs and occasional hill repeats. I’m also lifting a lot more than usual. I have done zero speedwork since the marathon a month ago, so the Skirt Sports 13er in two weeks should be interesting. And that’s the past few weeks in a nutshell. I’ve been trying to keep up with reading blogs, but let me know anything new that I might have missed! Camping is on my summer bucket list!!!! I believe we are going at the end of June!!! Love the yard!!! Thanks! Where are you camping? I’m looking for a good summer read – what are the Ken Follett books about? Have you by chance read any of the Game of Thrones books? Looks like you are gearing up for a great summer. This is one of the first summers in a long time where I don’t have a schedule full of races. I’m trying to figure out what to do with myself. I’m sure it will fly by regardless. I want to camp!!! Follett writes historical fiction. The ones I’m reading now take place in the 1100s-1300s. They’re riveting! I haven’t read Game of Thrones, but they’re on my (lengthy) to-read list.